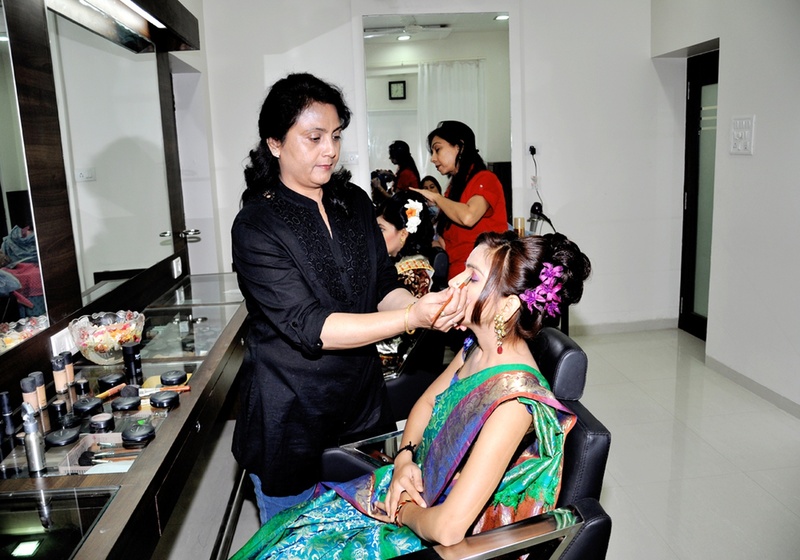 Memsaab Beauty Studio, headed by Manisha Patel, is a team of make-up artists based in Navranpura, Ahmedabad. Their team can make any traditional bride's outfit more gorgeous with the perfect look. The team which uses only top-quality products, also does an elegant hair-do for a complete package. 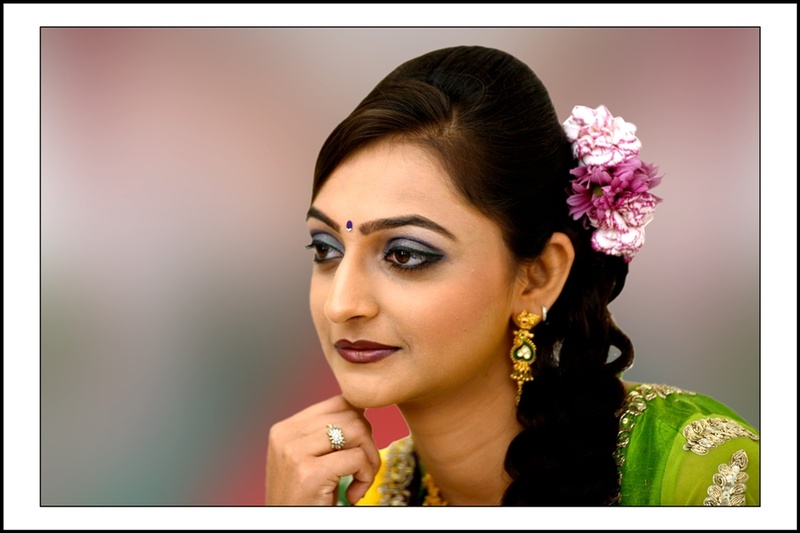 Memsaab Beauty Studio is a Bridal Makeup Artist based out of Navrangpura, Ahmedabad . 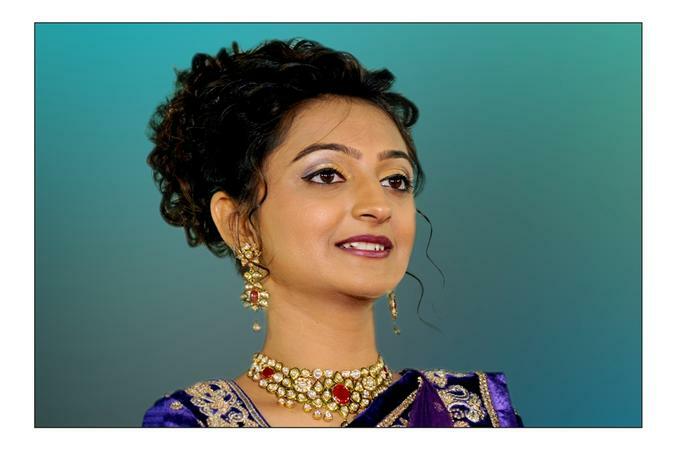 Memsaab Beauty Studio's telephone number is 76-66-77-88-99, Memsaab Beauty Studio website address is http://memsaabbeautystudio.com/, address is Commerce Six Rd, Navrangpura, Ahmedabad, Gujarat, India. In terms of pricing Memsaab Beauty Studio offers various packages starting at Rs 6000/-. There are 1 albums here at Weddingz -- suggest you have a look. Call weddingz.in to book Memsaab Beauty Studio at guaranteed prices and with peace of mind.